Today is the start of a whole new year! All ready and waiting to be filled in. To be lived. 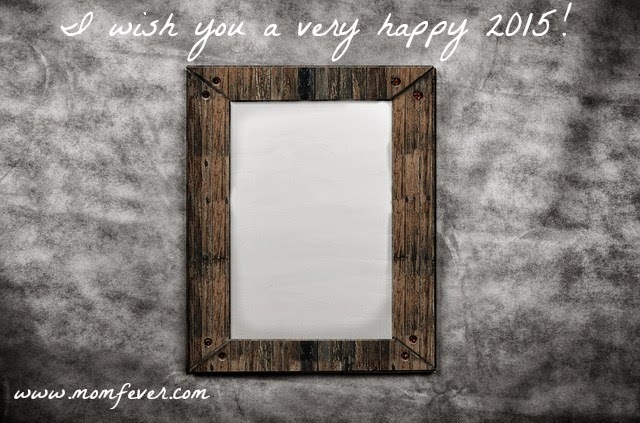 I hope we all have a happy 2015!